If you’re considering what to do this weekend, the Birmingham Royal Ballet may not be top of your list. Why? Well, scour the internet for ‘what to do in Birmingham’ blogs, and you’ll find endless gig listings and family days out, but one of the UK’s most beloved performance arts is often neglected. Thankfully, if you’re in Birmingham, you need look no further than the Birmingham Royal Ballet, situated a stone’s throw from the O2 Academy on Thorp Street. It sits proudly amongst the Royal Ballet, the English National Ballet and the Scottish Ballet as one of the four major ballet companies in the UK and has quite a story to tell. Originally conceived as Sadler’s Wells Ballet in 1946, the Birmingham Royal Ballet was established by John Field, an English dancer and choreographer. It was originally set up as a sister company of the earlier Sadler’s Wells company, which in turn moved to the Royal Opera House. Field’s company toured the UK for many years before finally relocating to Birmingham in 1990 when it held a residency at the Birmingham Hippodrome. Fast-forward to 1997 and the Birmingham Royal Ballet shook free from the Royal Ballet in London to become its own independent entity. This enabled it to invest in custom-built facilities which included a suite of dance studios, a studio theatre and even a centre dedicated to the prevention and treatment of dance injuries. Since then, the Birmingham Royal Ballet has worked tirelessly to establish itself as a separate entity and venue for dance excellence. Last year, it celebrated 25 years in the city of Birmingham having presented over 130 different ballets in that time. The roots of this fantastic ballet company are intriguing and actually go back further than John Field’s involvement in 1946. If you head all the way back to 1931, you’ll find the true genesis of the Birmingham Royal Ballet in the form of one Ninette de Valois. 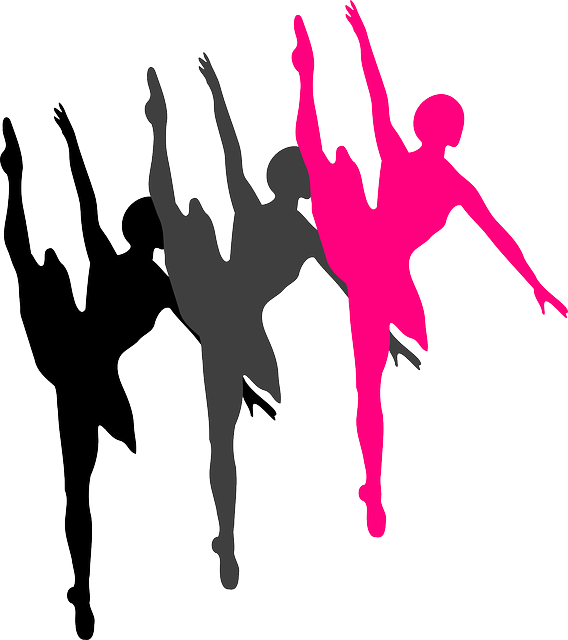 Back then, the Irish-born dancer created the Academy of Choreographic Art, which was a dance school for girls. Go on, give ballet a try this weekend and check out the Birmingham Royal Ballet! You can visit their website by clicking here.